If you are charged with driving under the influence with prior allegations, it is important to discuss your DUI case and priors with a DUI lawyer that understands drunk driving cases. The judges in Fresno are extremely tough when it comes to multiple offenders, so it is important to contact an attorney immediately to ensure your rights are protected and you avoid a harsh sentence. What are Multiple DUI Charges? In California, DUI laws are in place to discourage drivers from getting multiple DUI convictions. Being charged with a DUI with an allegation of prior DUI convictions means you were convicted of one or more DUI or an alcohol related offense, such as a wet reckless, within 10 years from the last DUI offense. Being charged with a DUI with priors in Fresno County is problematic because the district attorneys are even more determined to obtain a conviction than other counties. The Fresno County District Attorney’s Office will fight for a conviction on all DUI cases, even when there may not be enough evidence to show you were actually drinking and driving. Therefore, your best option is to retain an experienced DUI lawyer. When people get arrested for DUI in California, most are charged with two separate misdemeanor offenses: Driving under the influence of alcohol, under California Vehicle Code 23152(a); and, driving with a blood alcohol content of 0.08% or greater, pursuant to California Vehicle Code 23152(b). When facing a DUI with a prior, understanding the consequences from the Court and DMV is critical to fighting DUI charges. 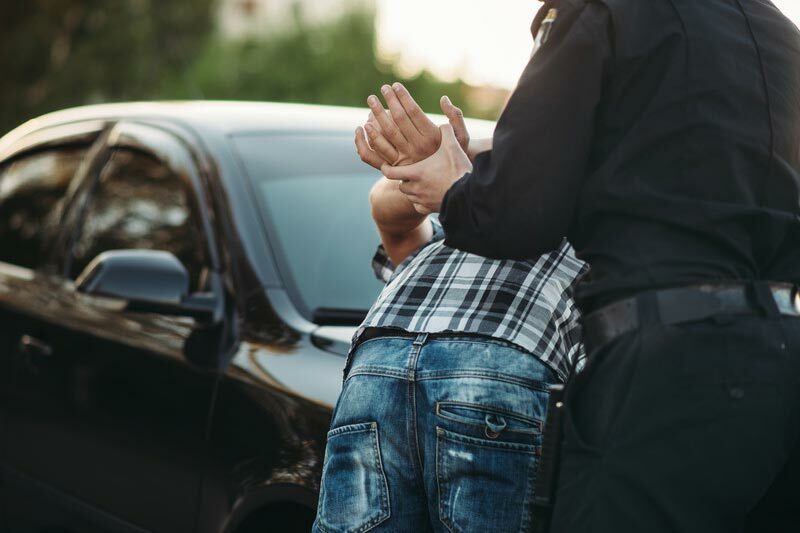 Most DUI charges are misdemeanors, unless the DUI involves an injury, had a prior felony DUI, or the defendant has three or more priors, then the case is elevated to a felony. If you are facing a second or third DUI offense, then you are likely being charged with a misdemeanor. The consequences for a second or third DUI requires increased penalties, including jail time, a longer term of probation, fines, court fees, ​license revocation, alcohol related classes and counseling, AA/NA meetings, ignition locking device, and community service. If you have three or more DUI priors, you are likely facing a felony, and will be looking at state prison. A felony DUI does not qualify for realignment through AB 109. Therefore, the punishment may include prison, parole, larger fines and court fees, restitution fees, probation fees, license revocation, court mandated counseling and DUI education programs, and other penalties that a judge may feel is appropriate. Drunk driving charges can be defended and you should not plead guilty until all the evidence and the particular circumstances surrounding the incident are investigated. 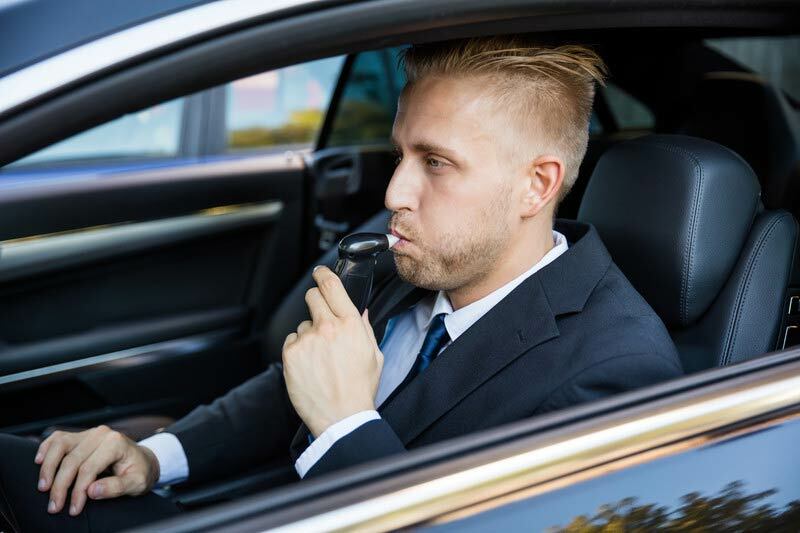 There are different things that need to be looked at carefully, such as the police investigation, the field sobriety tests, the breath or blood sample, and whether you were at a .08 percent or more at the time of driving. Failure to correctly investigate these matters can dramatically change the way your case is resolved, including whether the charges are dropped or dismissed. A second DUI offense, the IID would is required for one year. A third DUI offense, the IID requirement is required for two years. A fourth or subsequent DUI offense, the IID requirement is required for three years. However, the judge can order the IID for a longer period of time, up to 3 years, including higher alcohol levels, with two or more prior moving traffic violations, or to those that refuse a chemical test. The new law requires the ignition interlock device even if you do not own a car. Therefore, it is important to defend the drunk driving charges in court to avoid the ignition interlock device. When a driver is served with the DS-367 form (Temporary License), the driver only has ten (10) calendar days to contact DMV in order to Request an Administrative Hearing, which is called a Driver Safety Administrative Per Se "APS" Hearing. Failure to contact the Fresno Driver Safety Office within 10 days of your DUI arrest will result in your driver’s license suspension or revocation. When requesting a hearing, the driver’s may also request a stay until the decision of the hearing. The best system for reaching DMV is to fax: 1) a demand for a hearing; 2) a request for a stay of the suspension or revocation; and, 3) a demand for all discovery the DMV will introduce into evidence. Remember, you must contact DMV within 10 days from the date of your arrest. If you fail to do so, your license will probably be suspended or revoked. In many instances, even a great defense will not matter if you do not ask for your hearing. Because there are many advantages of requesting a hearing, you should do so right away to protect your rights. If you are unable contact an attorney within 10 days, please see the Request for DMV Hearing form in order to complete and send to your local DMV Driver’s Safety Office. If you would like, you may contact our DUI office and we will ask for an APS hearing for you at no charge to you. If you have DUI charges with priors, you should contact an experienced DUI lawyer because you may be able to avoid a DMV suspension. One of the most ideal approaches to defending against the potential punishments of a second, third, or fourth DUI conviction is to contact an accomplished DUI lawyer. At the Law Offices of Tina M. Barberi, PC, our DUI lawyer will make sure the District Attorney can prove the current DUI, as well as the alleged prior DUI convictions. We will work hard to defend you in order to avoid the harsh consequences of the drunk driving charges against you. Further, we will not only help you with your court case, but we also handle your DMV hearing and will ensure your license is returned as soon as possible. We will do what is necessary to answer your questions and explain what happens after being arrested for a DUI. To learn how to defend the consequences of driving under the influence charges with priors, contact our office to discuss your case for free.